Tokyo: The inciting flights of the Chinese fighter and bomber jets, intruding into the Japanese airspace, have been increasing in the ‘East China Sea’. Two days ago, Chinese bombers and surveillance aircrafts intruded in the Japanese airspace, creating a security threat for the Okinawa islands. 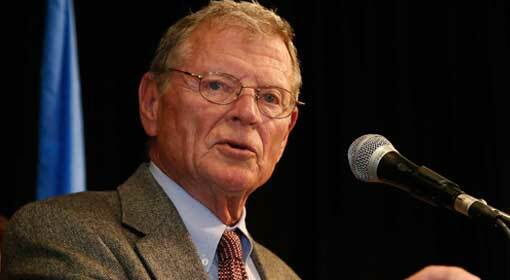 In retaliation, Japan scrambled fighter jets to drive the Chinese aircraft,out of its airspace. This is the second Chinese intrusion in the Japanese airspace in the last one week. The Chinese People’s Liberations Army Navy Airforce, despatched two Xian H-6G bombers and Shaanxi Y-9JB surveillance aircraft, used in electronic warfare, to intrude into the Japanese airspace. These aircraft traversed the East China Sea, to intrude into the Japanese airspace. 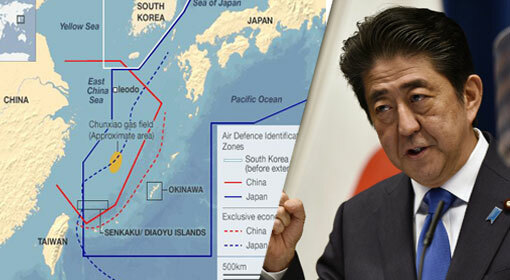 The Japanese defence ministry accused that they flew dangerously in the airspace over the Okinawa and Miyako islands. The Japanese defence ministry alleged that China challenged its sovereignty by intruding into the airspace over Okinawa and Miyako islands. 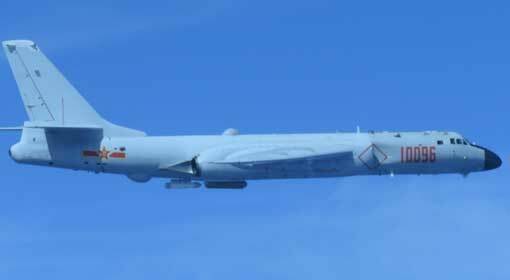 China had sent four bombers and two surveillance aircraft in the airspace over Miyako islands, even on Sunday. 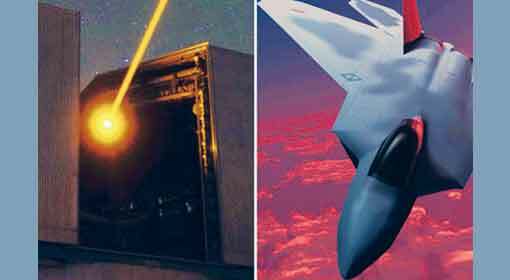 Therefore, Japan criticised that China is consistently challenging Japanese air security. Japan despatched its fighter jets in reply to this Chinese incitement. 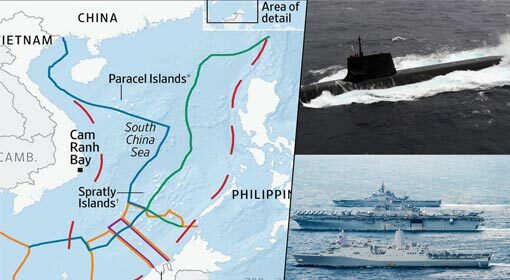 It is claimed that China has increased the tension in the East China Sea region,in the last four days, by sending its aircraft in the Miyako Strait. The Miyako Strait, which is situated between the Okinawa and Miyako island is considered to be strategically the most important sector, in the region. This is the only pathway for the Chinese destroyers to enter the Pacific Ocean, from the East China Sea. 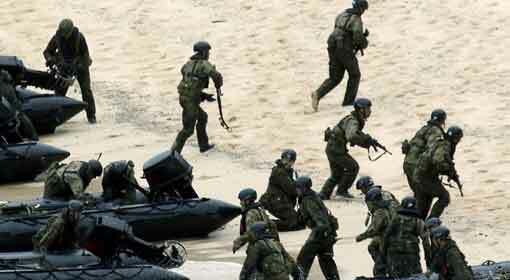 The Chinese navy holds its war exercises in this marine region. 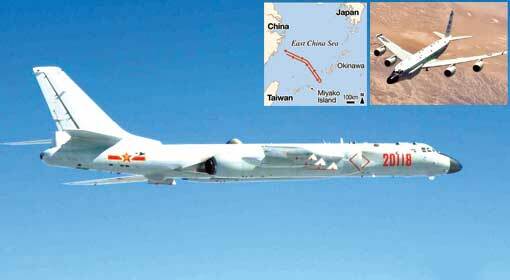 Therefore, China has incited Japan by sending its bombers jets to the Miyako strait for a second time. China is claiming rights over the East China Sea too. It is also claiming ownership over the Senkaku islands in the East China Sea. But the international community has accepted sovereign Japanese right over these islands. Despite this, intrusion by Chinese destroyers and aircraft continues in this marine region and airspace. But in the last few days, China seems to be trying to incite the United States along with Japan,by sending bomber and surveillance aircraft in the Miyako Strait. The United States has its military and air bases on the Okinawa island group, to the north of Miyako Strait. The Chinese aircraft have hovered near the Okinawa islands, even in the past. 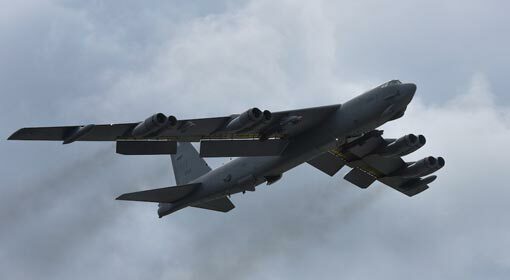 The Japanese and US media are claiming that China has issued a warning to the United States by sending its bombers twice in the last three days. Meanwhile, the United States has deployed ‘RC-135S’ also known as the Cobra Ball aircraft at the Kadena airbase on the Okinawa island. This aircraft is used in locating the movements of the ballistic missiles and nuclear weapons. Till the last week, this aircraft was stationed at Diego Garcia,in the Indian Ocean. But the United States published the information that given the possible missile testing by North Korea, this aircraft was shifted to Japan. But the deployment of this aircraft is being looked at against the background of the movements of the Chinese bombers and fighter jets in the East China Sea and the increasing intrusion in the Taiwanese airspace.